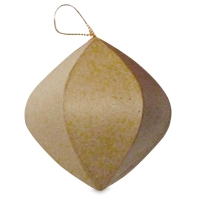 Deck the halls with DIY Papier Mâché Ornaments. Decorate the classic holiday shapes with fabric, paint, markers, glitter, stickers, photos, and other festive embellishments. A hanging loop is attached. 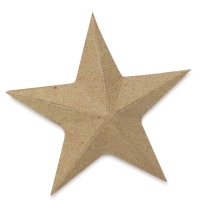 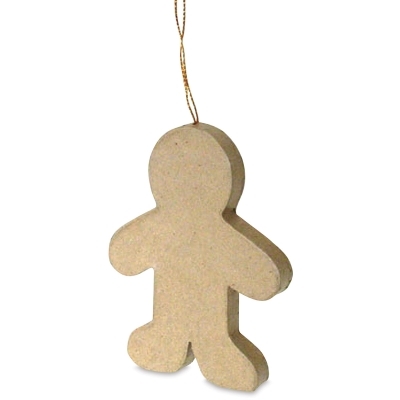 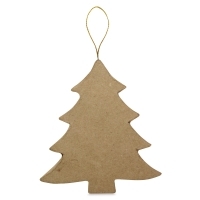 The eco-friendly ornaments are 100% recyclable.